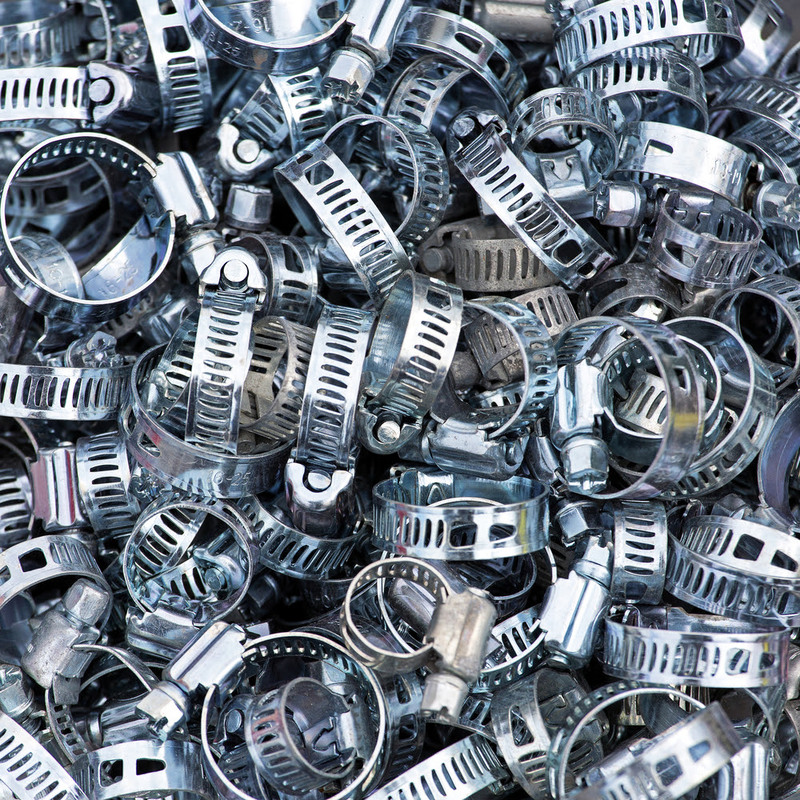 Wadsworth remains the home of this manufacturer of diverse fastening applications such heavy duty stainless steel t-bolt clamps, v-band couplings, stainless steel straps and worm drive clamps. Clampco’s ability to diversify is proven in commercial and industrial markets including automotive, marine, waste water treatment, aerospace, agriculture and defense. Since Clampco’s last Top Workplace award in 2013, the company experienced a 25 percent growth in its workforce. While still landing within the midsize business category (150-499 local employees), this growing northeast Ohio company is expanding to a 150,000 square foot production facility. And the employees are celebrating the company’s success. Employee growth and satisfaction indicate a workplace deserving of recognition. Sandborn comments, “Considering our significant growth, our valued employees continue to consider Clampco a great place to work.” This observation bears out in employee feedback landing Clampco near the top of the Plain Dealer list. Clampco stands out in the industry due to personalized customer service, design engineering expertise, commitment to quality and timely delivery. Technical specifications, product literature, company news and clamp estimate requests are found on the business’ website, http://www.clampco.com/. Also, the News Room shares the excitement of newsworthy happenings for the company and the communities in which it is involved. The 2015 Top Workplace award tops the list. An individual kudos to the company and again to northeast Ohio for raising the quality of work environment for employees.